Cake Fox: Big thanks to Aer again! Big thanks to Aer again! 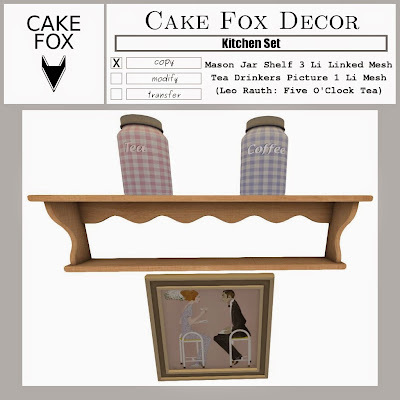 Thanks again Aer for featuring a Cake Fox hunt prize in your great blog post! Here is the vendor image for anyone who missed it before. This was for The Gingham Hunt 9th - 30th May. Get it at Cake Fox Mainstore.